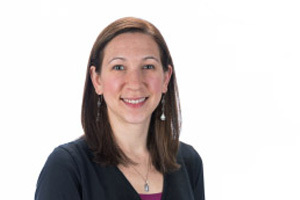 As the First Year Experience Librarian, Melissa focuses on connecting first-year students to the resources and services available at the Hesburgh Libraries. As an instructor, Melissa develops learner-centered information literacy sessions for students in Writing and Rhetoric classes. Melissa has always been passionate about teaching and learning. Prior to becoming a librarian, she taught fourth grade for four years.